One of the gripes I have with beauty trends is that a load of poor quality products ride in on the back of them to speedily plug a gap. Haste doesn’t serve beauty fans very well – I’ve found highlighters that look like these in the pan are often overly shimmery or greasy and leave a residue on the skin, brow pencils that distribute far too much colour, serums that feel promising but don’t do anything, and make-up that claims to contain skincare benefits but simply can’t deliver on performance. Price is a huge factor here – when budget brands formulate quickly to capitalise on a trend, they’re often banking on the fact that customers won’t have tried the original and therefore won’t realise that their version is subpar. I’d like to whack a big, fat caveat in here: expensive doesn’t necessarily equal quality and cheap doesn’t always equal rubbish – just that the mindset of ‘let’s make what that iconic brand make – but do it for half the price’ usually doesn’t amount to a stellar buy. The Nail Save // I was recently banging on about my love for Chanel’s nail efforts (yes, yes, shut up already Madeleine, I hear you think) but lamenting that they were out of many’s price range, and a beauty editor told me that when confronted with a reader who needed a cheaper option, she recommended Avon’s Nailwear Pro +. After trialling it, I’m passing the recommendation on without hesitation – great colour range in a good formula for a mere £3. 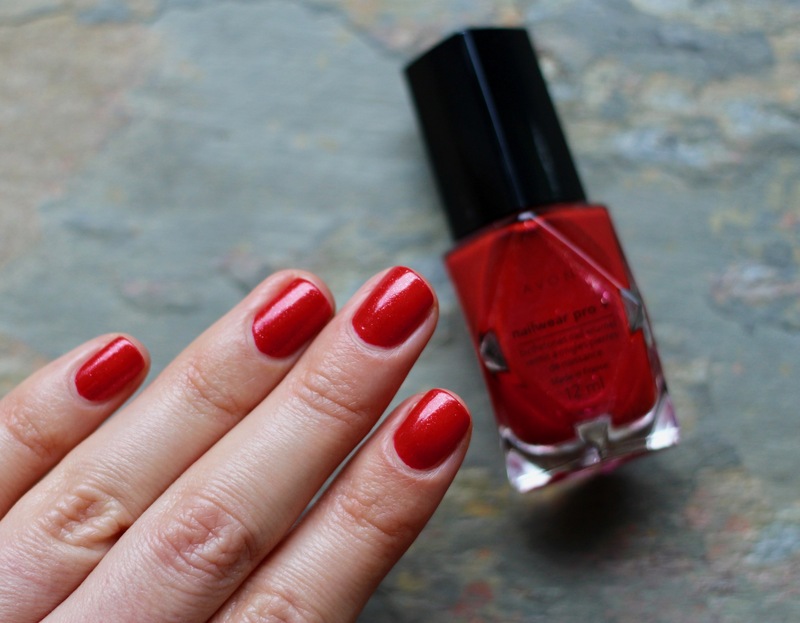 Honourable mention: L’Oreal Paris Color Riche Nails. 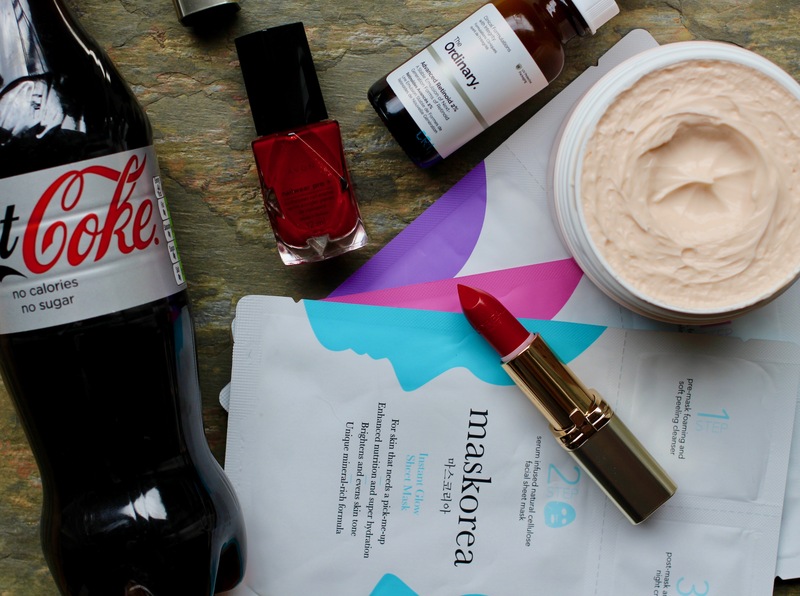 The Deal Save / this mention is sponsored by Diet Coke // It’s Friday, you’re feeling a bit shabby and think a bottle of coke is just the cheeky treat you need, so you’re going to trot on down to Boots to grab one. What if I told you that until the 8th of November you could get £3 off a (brilliant – moisturising, great colour pay off etc.) 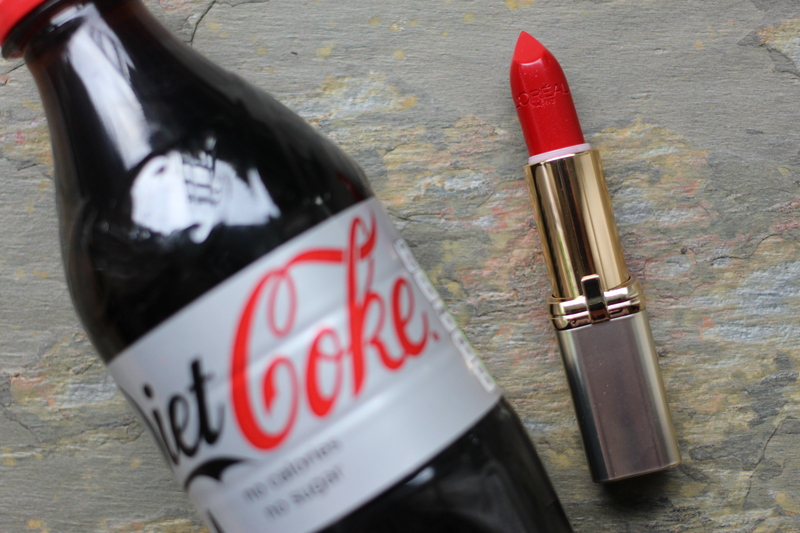 L’Oreal Color Riche Lipstick when you buy a 500ml bottle of Diet Coke? Yep, I thought that might perk you up. Pick from pale pink Rose Tendre, dusty pink Bois de Rose and, my favourite, proper red Red Passion. Top tip: make your lips look more luscious by placing the lid of your coke in the centre of your mouth to demarcate where a slightly lighter lipstick should be applied to create the illusion of a fuller pout. T & Cs here. The Fancy Body Care Save / Body moisturisers offering skin benefits have been emerging for years, and I’ve championed them from the off – skin doesn’t end at the neck and having silky body skin is a joy. Expect prices to be hoiked up when words like hyaluronic and plant oils are thrown into the mix. 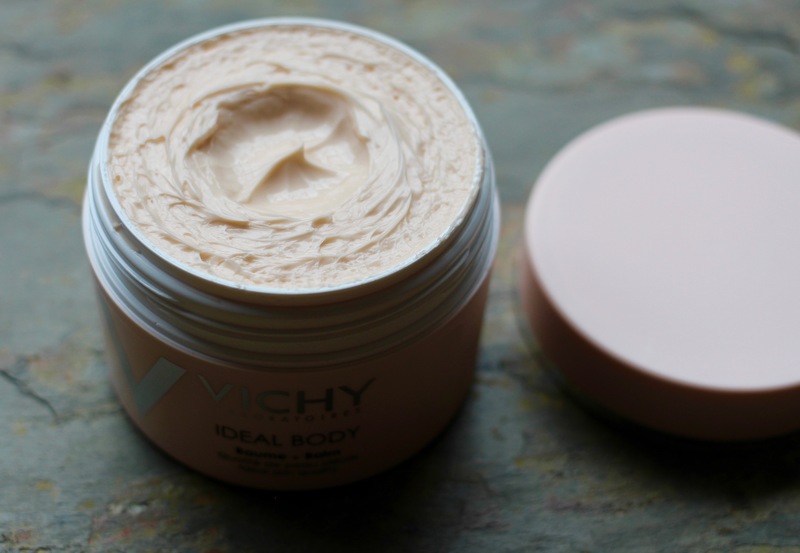 Vichy’s latest is the Ideal Body range, which contains serious skincare ingredients (think gentle exfoliants to keep bumps at bay, hyaluronic acid to act as a moisture magnet, and ceramides to soften and bolster the barrier), smells like peachy heaven and is fairly priced. If you have dry skin, try the Ideal Body Balm – it is the most buttery, creamy balm and my current obsession. The Sheet Mask Save / Sheet masks continue to be launched left right and centre, with barely a month going by without a brand quickly launching their version. Maskorea stands out from the crowd – not only because their masks cost £4.99 (not the cheapest on the market, but they’re well made and this includes the pre-mask and post-mask sachets so you effectively get a single night’s skincare in a pack), but also because the brand is the brainchild of true sheet mask fan, violinist Jenny Bae, and therefore has been properly road tested for quality before hitting the market. The Skincare Save / Cheaper skincare is easy to find if you want it to do very little – i.e. make skin feel more comfortable (Nivea), gently cleanse (Cetaphil), or just wipe away make-up (Bioderma) – but it’s painstaking to find a good serum containing actives for less than a tenner. 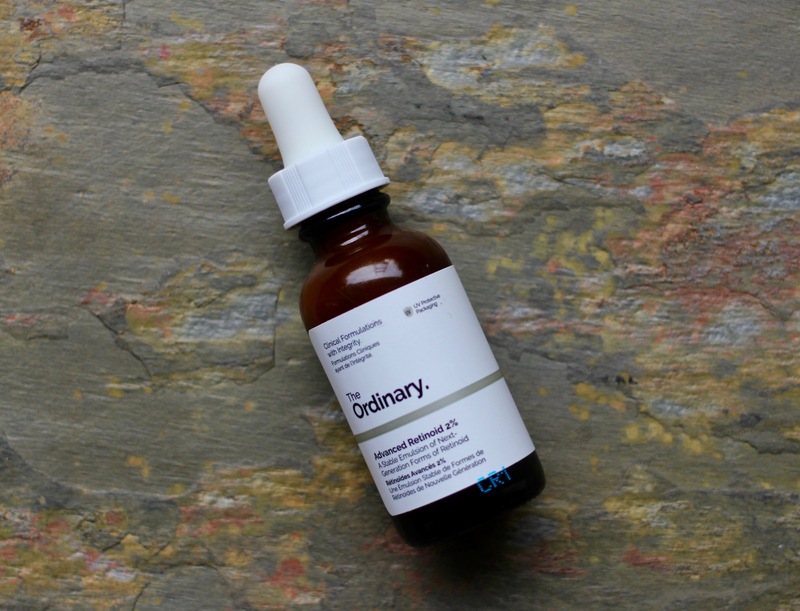 It is perhaps for this reason that The Ordinary has caused such a buzz in the beauty world – with very transparent labelling that tells you precisely what each bottle contains, and a variety of brilliant formulas on offer, including those containing actives from retinoids (£8) to lactic acid (£3.80) that’d usually cost a hell of a lot more, this is a brave step by the Deciem-owned brand and one that I hope will inspire other skincare companies to cater to all at this quality. Avon does have some pretty great nail formula’s and colors! I love this post! Not too many blogger ever care about the price range of the products they endorse or brag about when the truth is not everyone can just afford it. I’d love to read more post like this!